If you have any questions about us or our inventory, please do not hesitate to give us a call or even feel free to come by and visit us. Customer service is a priority at Advanced Turbo Technology, so we want to make sure we are doing our best to help you find the parts or turbo you need to get your engines back up and running. 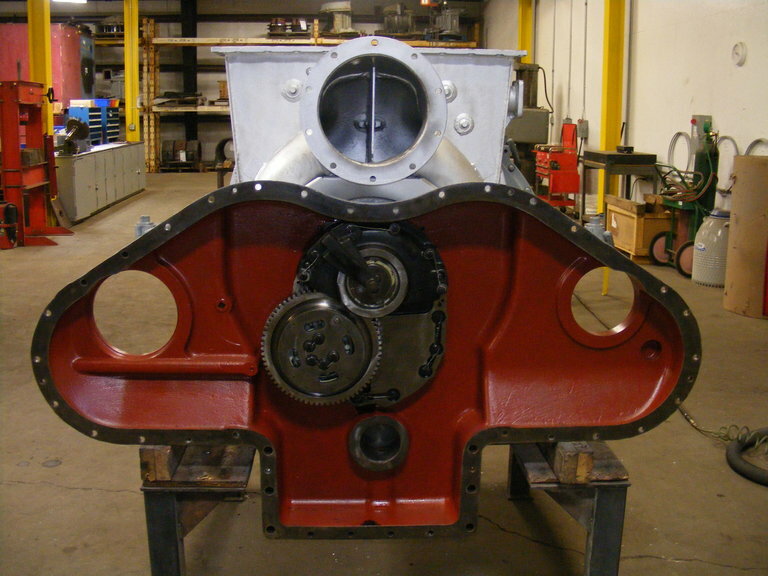 Everett has been in the diesel engine industry since 1976 which gives him expansive knowledge about the industry. Everett and his wife, Brenda, founded Hilliard Enterprises in 1989 and co-founded Advanced Turbo Technology in 2007. Everett is an avid outdoorsman and enjoys hunting and fishing with his friends and family. Everett and Brenda have two children, Emmy who is a student in high school, and Drake who is a student at the University of Arkansas and a member of the Arkansas Razorbacks Football Video staff. Brenda and Everett founded HEI in 1989, and have since remained active in the day to day operations of HEI. She has been very hands on since the founding of Advanced Turbo and continues to give her insight and expertise to its' employees. Brenda and Everett have two children, Emmy who is a student in high school, and Drake who is a student at the University of Arkansas and a member of the Arkansas Razorbacks Football Video staff. April has been working at Advanced Turbo for 9 years, starting as an receptionist and Everett's assistant and then moving into Accounts Payables and then into Accounts Receivables. April is married to Kenny Brucks and together they have 3 grown girls. In her spare time she enjoys spending time with her family, reading, and fishing. Drake has been involved in the engine industry almost his entire life. Beginning with spending time at Hilliard Enterprises as a child and working closely with his Dad, Everett, as a teenager, Drake has become more involved as a member of the Sales and Management team over recent years for both Advanced Turbo and HEI. Drake is also a student at the University of Arkansas in the Sam M. Walton College of Business, as well as a member of the Arkansas Razorbacks Football Video staff. He enjoys spending time hunting, fishing, golfing, and spending time out on the lake with his friends and family.